All forms of travel involve a degree of risk. Accidents happen every day, in every country in the world. Accidental death travel insurance pays your beneficiaries in the event of your death while traveling. The majority of policies cover children under the age of 18, at no additional cost, when traveling with an insured parent or guardian. Accidental death travel insurance pays your beneficiaries benefits in the event you are killed in an accident on a common carrier such as an airline, bus, cruise ship, ferry, subway or train. If you lose a limb or your eyesight, you may receive the same benefits as if you died, or just a percentage, depending on the amount and type of coverage purchased. Policy amounts vary and are available in increments up to $1 million. Car rental companies offer accidental death insurance that covers traffic deaths in their vehicles. Loss-of-life benefits from travel insurance policies pay in addition to any other life insurance polices you may have in place. Many companies offer coverage for your entire trip. So-called 24/7 accidental death travel insurance provides coverage if you lose your life from almost any cause while traveling. But read the fine print of your policy carefully. Some policies exclude certain high-risk activities, although they may cover them for an additional cost. If you plan to participate in extreme sports such as skiing, rock climbing, scuba diving or whitewater rafting, purchasing this type of coverage may be a wise choice. Supplemental accidental death insurance is available for travel to countries that have a high incidence of crime or political strife. Coverage is available for death resulting from terrorism, political conflicts, acts of war or kidnapping. Does Health Insurance Cover You While Traveling Outside U.S.? Talk to your primary insurance carrier. You may be able to add this coverage as a supplement to your health or life insurance policy. Research companies on the Internet. 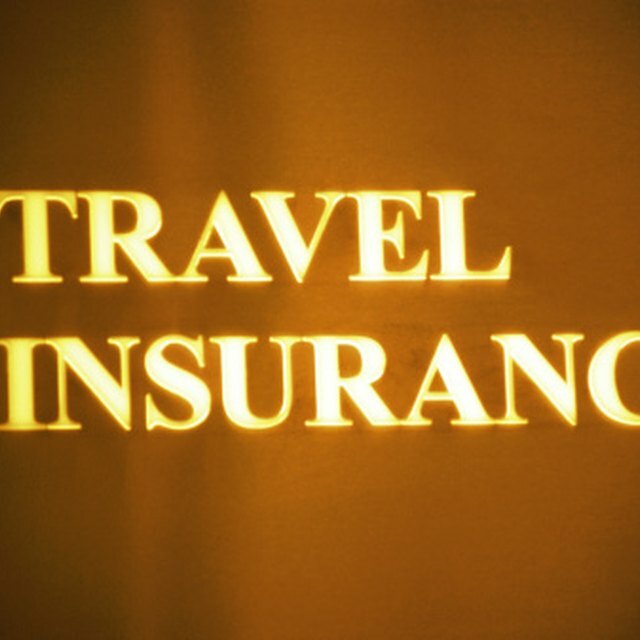 Travel insurance is also offered by tour companies and travel agents. Basic accidental death insurance is also available at some airports. Compare different companies and the cost and coverage offered. Determine if the policy places restrictions on age or previous medical conditions that could contribute to an accident.